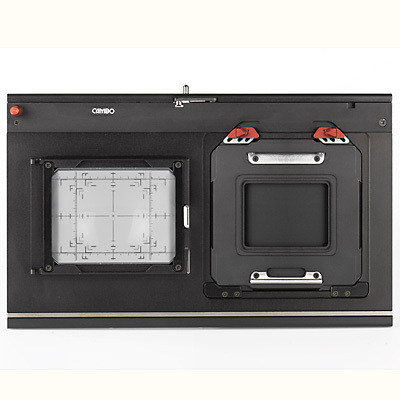 Cambo's Sliding Back System offers possibilities for most digital backs to be used on large format cameras. 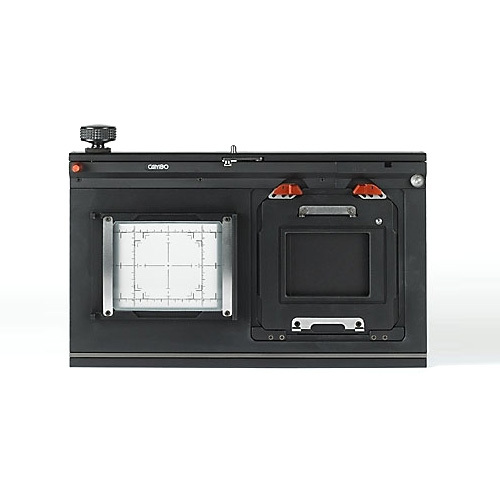 Next to the basic version for only one capture position, there are versions that also allow for stitching images in order to increase file sizes, or to create a wider image with the same focal length lenses. Configure your Sliding back according to your wishes with our Product Configurator.